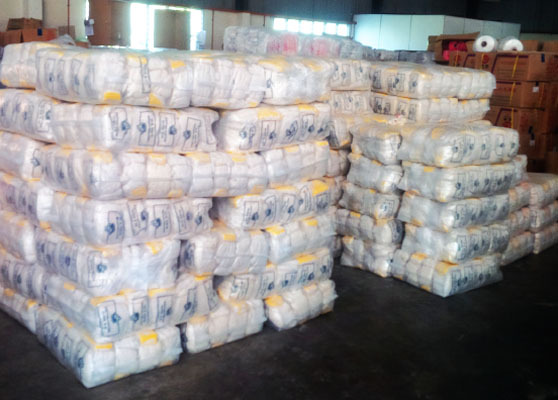 Starting out 1989 as a family-operated business, Goodtrade Enterprise Sdn Bhd now manufactures high-quality knitted polyester and cotton gloves for domestic and international consumption. Established in 1989, Goodtrade Enterprise Sdn Bhd grew from a family-run business to become an export-oriented manufacturer with 20 employees and RM2.5 million in paid-up capital. Our main production facility in Kapar, Selangor Darul Ehsan, operates at full capacity with 80% of production made for the local market and 20% exported globally. At Goodtrade Enterprise Sdn Bhd, we believe that our achievements and future growth is a result of our efforts to deliver quality products at attractive prices. 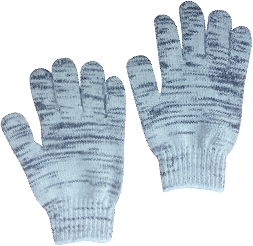 For maximum durability, comfort and use, our knitted gloves are made from premium quality blended cotton yarn and polyester fibers with state-of-the-art ‘Shima Seiki SFG-7 gauge’ and ‘Matsuya SGM gauge’ glove machines. Our gloves and efficient manufacturing process satisfy strict requirements set by international standards bodies. 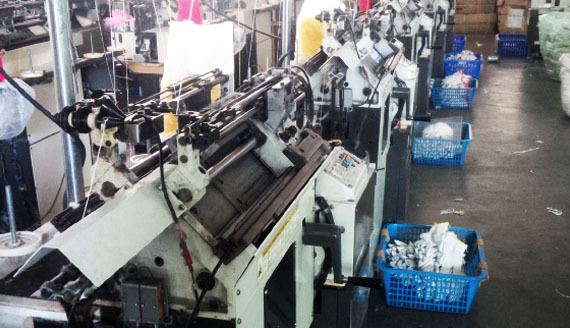 At Goodtrade Enterprise Sdn Bhd, knitted gloves manufactured for export can be custom-made according to specification. 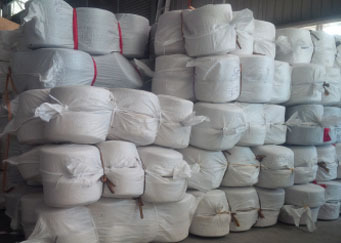 There is no minimum quantity for custom-made orders. Choice of labour-sewing or machine-sewing finish. Custom-made gloves can be produced as per sample (s) provided by client. No minimum quantity for custom-made orders. 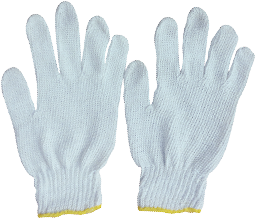 Goodtrade Enterprise Sdn Bhd manufactures high-quality polyester and cotton gloves according to local or international specifications for use in light / heavy industries, general home repairs or gardening. 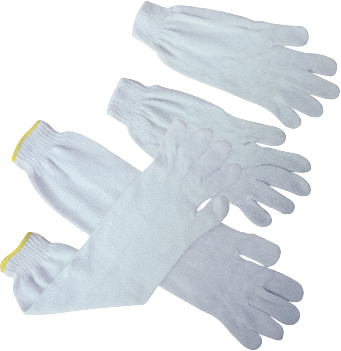 These fine White Cotton knitted gloves protect working hands from dry, dusty or damp working conditions while keeping your hands sweat-free, comfortable and safe.